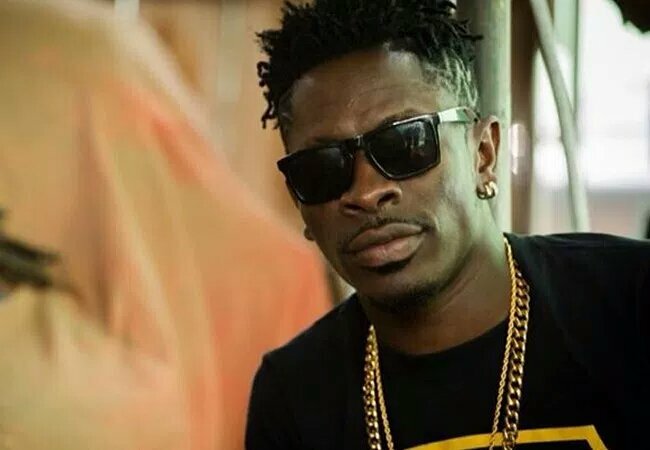 A popular Ghanaian pastor identified as Prophet Agyei Fredua Agyeman has predicted the death of singer, Shatta Wale. The prophet urged Ghanaians to pray for the singer as he sees another national mourning and a tragic end of the popular singer. Prophet-Cosmos Walker Affran wrote on his Facebook page. This is coming at a time when the music industry is mourning Ebony Reigns. In a radio interview in Ghana, the Prophet stated that, he told another presenter, Kwabena Marfo, also of Despite Group, in a personal conversation that Ebony had a short life. “I prophesized to Kwabena Marfo of Okay FM that Ebony had a short life. God revealed to me that Ebony had a short life. I would have called her in Church openly like I did SP Kofi Sarpong, after which he heard and came for prayers. I could not do same with Ebony because of the way Ghanaians react when I prophesy on such news,” he said.